As I stroll around the streets of New York city or catching an airplane at one of the major airports here in New York or New Jersey to my beauty and fashion photoshoot destinations, the Think Tank Airport Series of Rollers and Backpacks are an important part of my camera and gear transport. 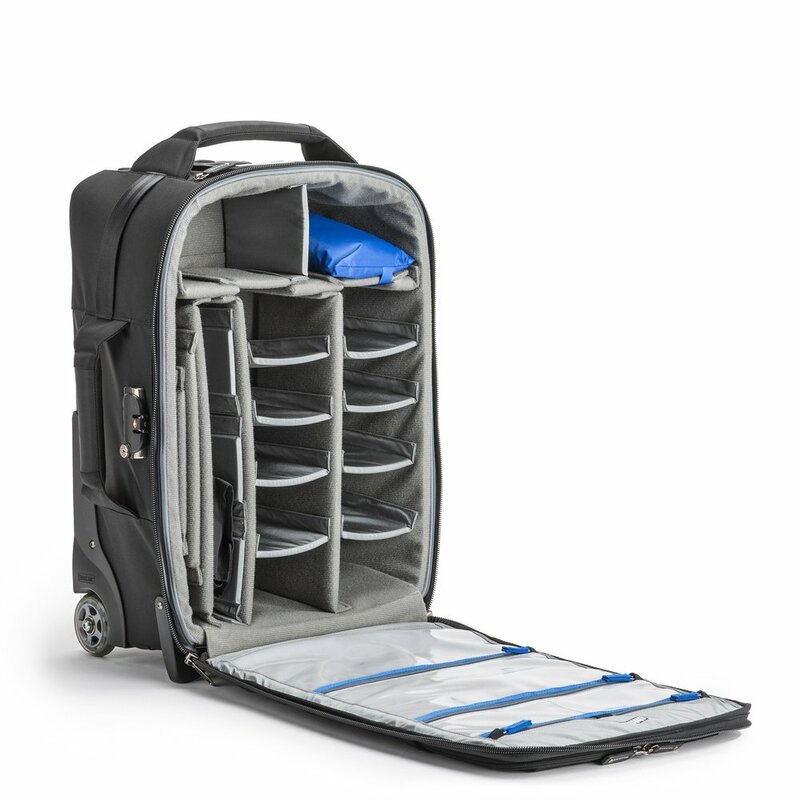 The Think Tank Airport Security V3 is my current go to backpack / roller case for all my domestic and international travel. What Makes This Roller Special! !